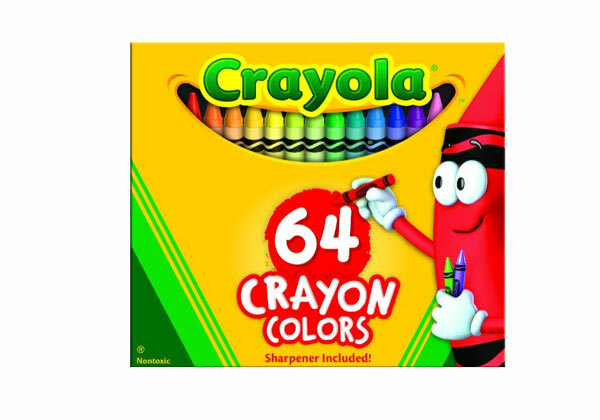 The Crayola 64 Box of Crayons has been a popular crayon collection with kids of all ages for more than 55 years! From MacaAroni and Cheese to Robin's Egg Blue to Purple Mountains' Majesty - all of the iconic Crayola colors are here. Open up a box and find your favorites!